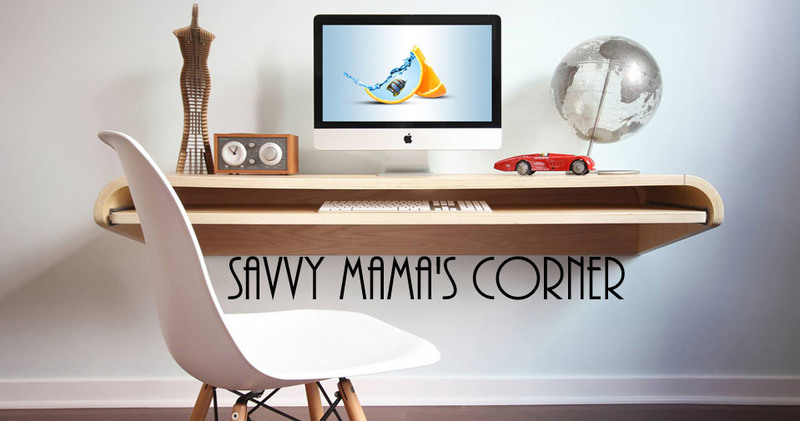 Savvy Mama's Corner: 2 More Days to Go! Good luck to US and Canadian bloggers! aww.. so many giveaways.. lurve it.. US and canada only :( mao ni nadaugan ni mel?